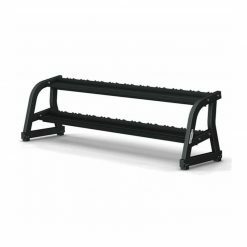 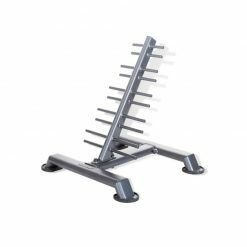 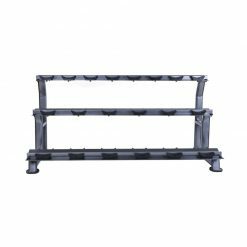 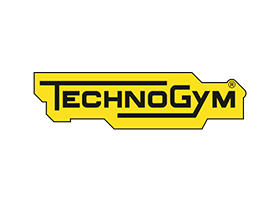 The Technogym Vertical Dumbbell Rack is a freestanding support for the organized and accessible storage of 20 urethane-encased dumbbells. 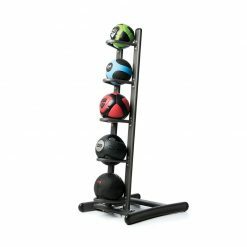 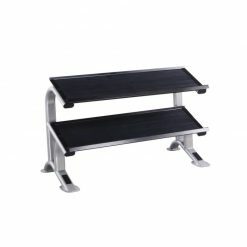 This Technogym Vertical Dumbbell Rack is a stand-alone feature and a stylish way to store your dumbbells. 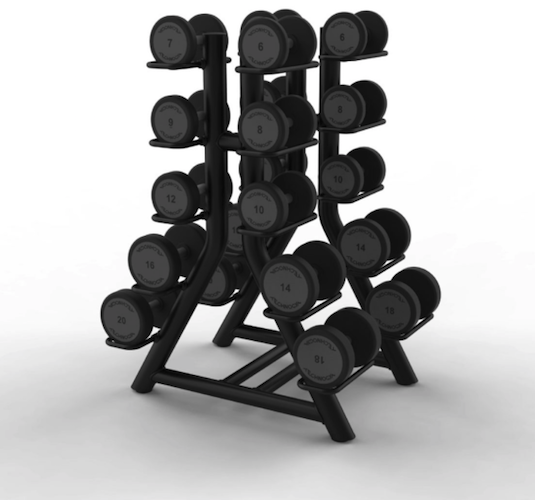 Hold up to 20 weights!